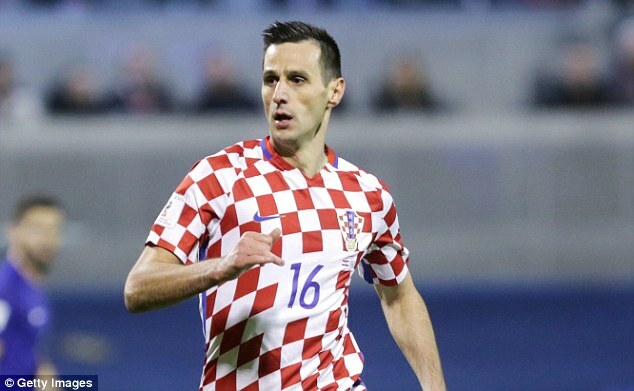 Nikola Kalinic has not accepted his silver medal after Croatia finished as runners-up at this summer’s World Cup, according to Croatian media. It is believed the Croatian striker turned down the medal after he was sent home from Russia 2018 just one game into the tournament. 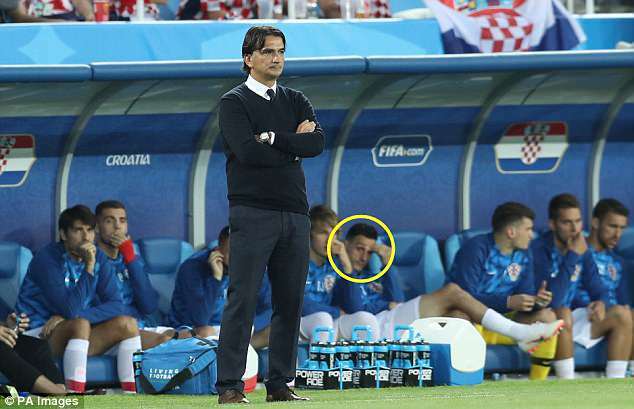 Kalinic reportedly refused to come on as a substitute in Croatia’s opening 2-0 win over Nigeria due to a back problem, and was subsequently dismissed by coach Zlatko Dalic. After the initial incident, Dalic said he wanted to use Kalinic as a substitute in the second half but the AC Milan forward, who was already warming up, told him he was not able to play because of a back problem. Dalic said Kalinic did the same in a World Cup warm-up against Brazil and also during a training session. After the Nigeria victory, Croatia defeated Argentina and Iceland in the group stage to progress as Group D winners. They then beat Denmark on penalties in the second round before also needing spot kicks to knock out hosts Russia and book a semi-final tie with England. After falling behind to Kieran Trippier’s goal, Ivan Perisic and Mario Mandzukic scored to ensure a 2-1 extra-time win that sent them through to their first-ever final. But in the showpiece final, Croatia lost 4-2 to France at Moscow’s Luzhniki Stadium with their goals coming from Perisic and Mandzukic again.